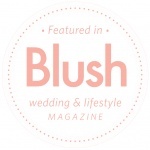 We were thrilled find out that we got a Blush Magazine feature for Kelsa and Shane’s winter wedding along with so many amazing vendors in Edmonton. 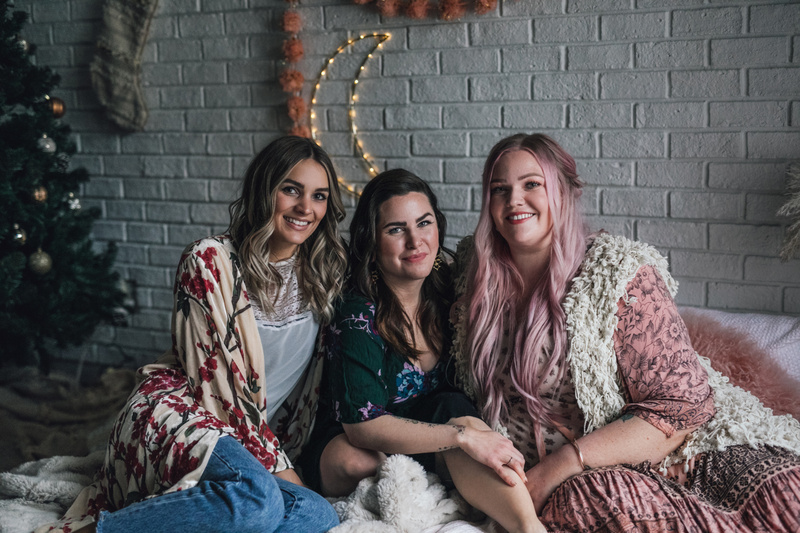 You can find the feature in their Fall Winter 2015 issue in Chapters as well as online. 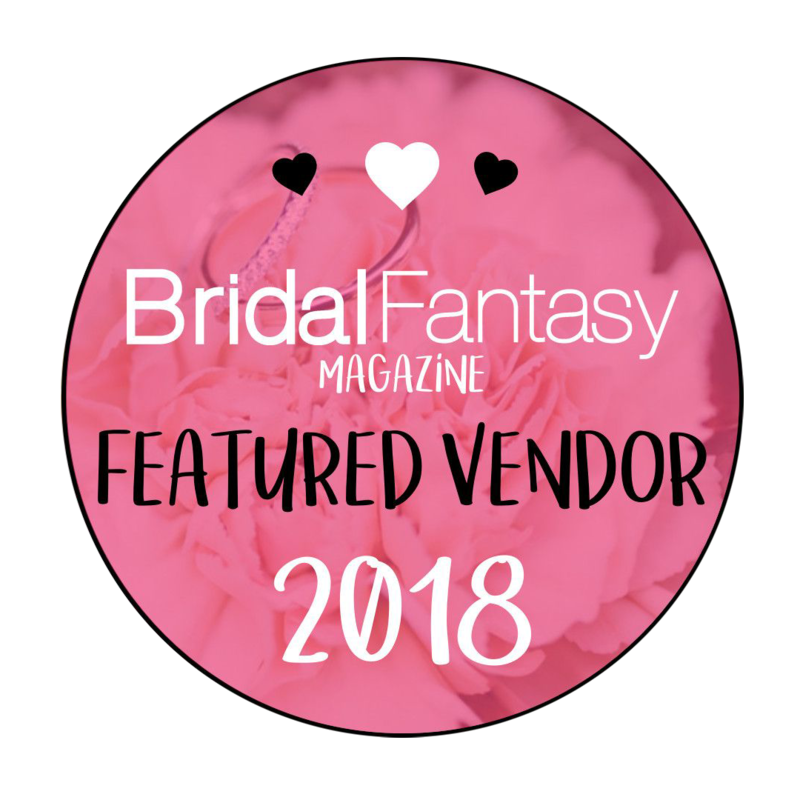 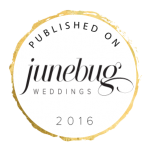 Moments in Digital Photography, Atmosphere Productions Inc.,FaBLOOMosity, Latitude 53, Behind the Blush: Professional Makeup Artists/Hair Stylists, Novelle Bridal Shop, Watters, Elegant Touches Inc,Special Event Rentals and more.